Fortech supports the 59th edition of the International Mathematical Olympiad (IMO) as a Special Partner. 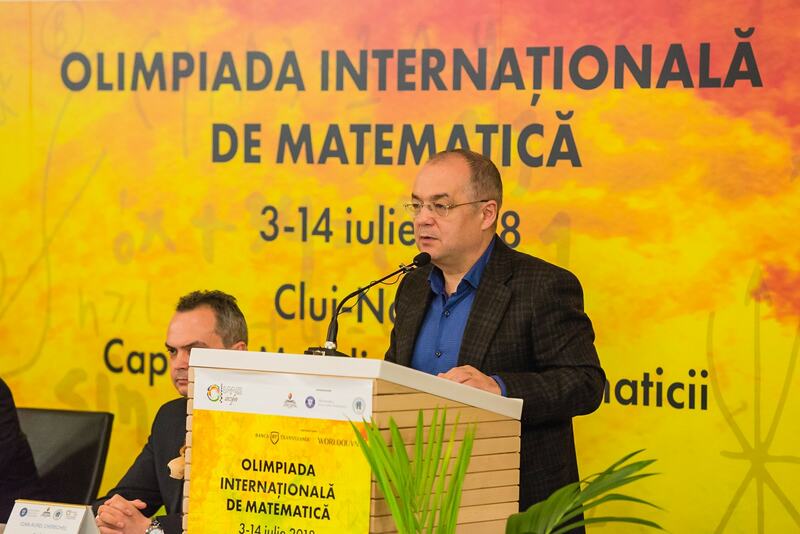 The competition is organized in Cluj-Napoca, from 3rd to 14th of July, by the Minister of National Education, the Romanian Society of Mathematics in partnership with Cluj’s local authorities, Babes-Bolyai University and Technical University Cluj-Napoca. 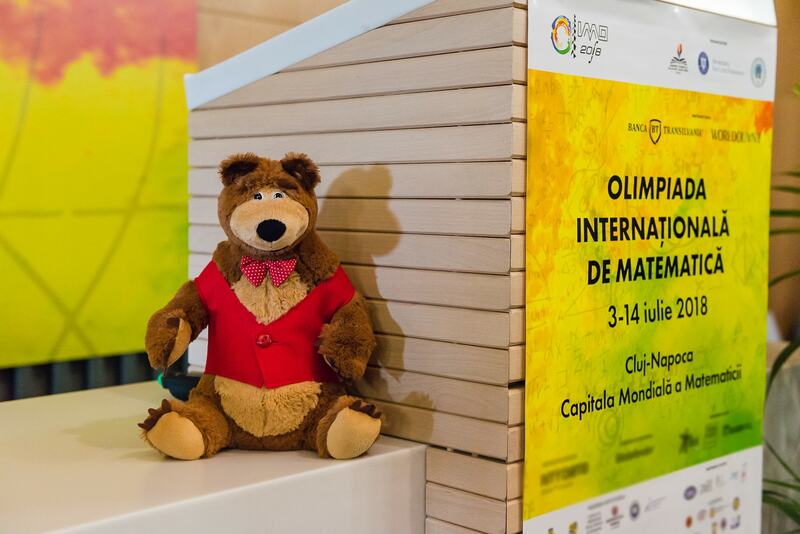 The 59th edition of the IMO is the first edition organized in Cluj-Napoca since its debut in 1959. Over 1,000 participants from 120 countries are expected to participate in the largest, oldest and most prestigious scientific Olympiad for high school students. High school students from 6 continents will have to solve two contest papers on two consecutive days to win a gold, silver or bronze medal. In an all-time unofficial top, Romania ranks 3rd when it comes to a number of medals awarded: 73 gold medals, 124 silver medals, and 96 bronze medals. Romania, along with Bulgaria, is the only country that participated to all the editions, being in the elite club of participants, due to its results and considerable contribution in developing the rules of the contest and the proposed subjects. The first edition of the International Mathematical Olympiad was organized in 1959 in Romania, gathering 7 countries. Since then the event took place, every year (except 1980) in different countries, gathering today over 120 countries from 6 continents. The 59th edition of the IMO is the 6th edition organized by Romania and the first one that it’s happening in Cluj-Napoca. The competition will be held at Cluj-Napoca Polyvalent Hall and the opening and closing ceremony will gather the participants at “Horia Demian” Sports Hall in Cluj-Napoca. 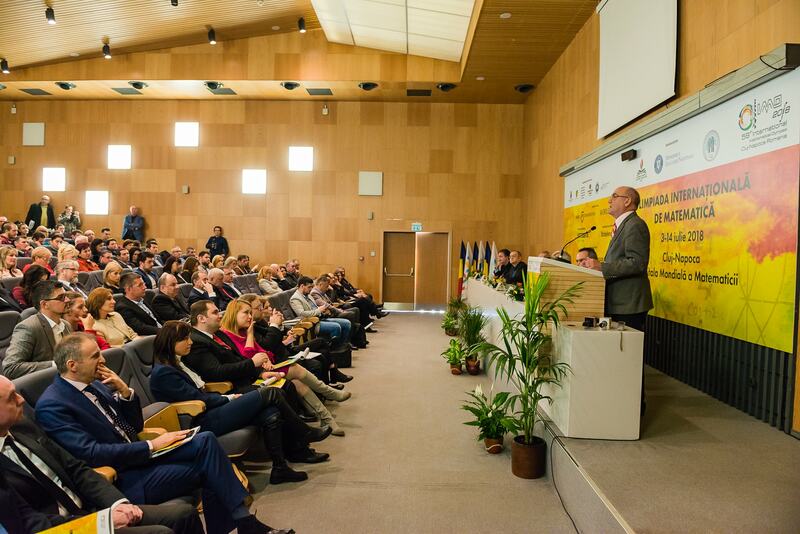 The 2018 edition of the IMO is organized by the Romanian Government through the Minister of National Education and the Romanian Society of Mathematics, in partnership with “Simion Stoilow” Institute of Mathematics of the Romanian Academy, Cluj School Inspectorate, Cluj Council, Cluj-Napoca City Hall, Babes-Bolyai University and Cluj-Napoca Technical University.